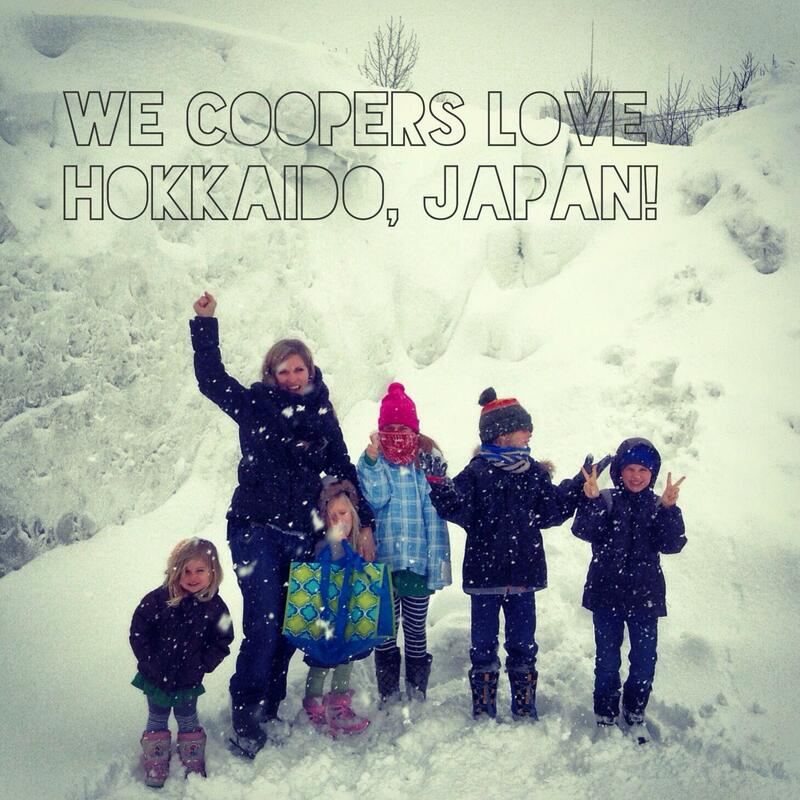 We Coopers LOVE Hokkaido, Japan! Thank you for all the prayers, support and encouragement as we serve among the unreached of Japan. Please continue to pray that God would begin a disciple-multiplying gospel movement among the 5.5 million of Hokkaido island.